These may seem hard to pull off but paired with a black shirt and jean jacket, these turn into some easily-worn floral trousers. If you are hoping to make a bit of a splash at your next house party or bar outing, these are a no-brainer option. They have the spring-esque design, but with a color scheme that is still very winter-appropriate. 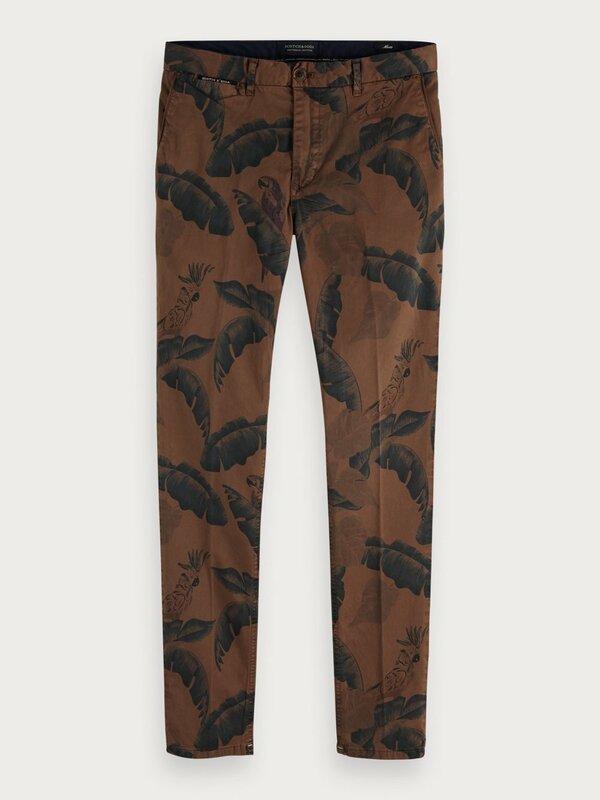 A note on fit: these are super skinny, and from Scotch and Soda so expect them to be tight, yet stretchy.